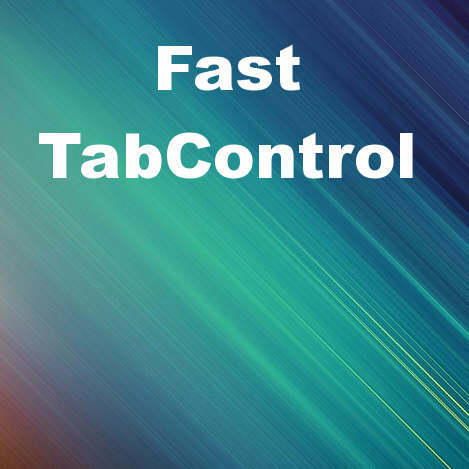 Animated transitions between tab items with the TTabControl from Delphi XE5 Firemonkey can be slow if you have a lot of controls on your tab items. There is an extension of the TTabControl component which can help with this. Basically the idea is that it creates a screenshot/cache/buffer of the contents of your tab item and hides the tab item. The bitmap is then used with the transition animation instead of all of the live controls. Once the transition is complete the bitmap goes away and all of the controls become live again. It even has support for TWebBrowser (which is tricky because of the way it is handled on Android and IOS). The original code was written by Paul Spencer Thornton but it has been updated for this use and placed on Google Code for free. Head over and check out the extended tabcontrol unit (the view raw file link is on the right and then you can save it). as a Newbie to XE5: how can I install this unit as a component? Or have I to create it at runtime? Tcontrol and not as a descendant of TStyleControl.